You know how to run your business and what you want to achieve. What you need is accurate and timely information on your operations. 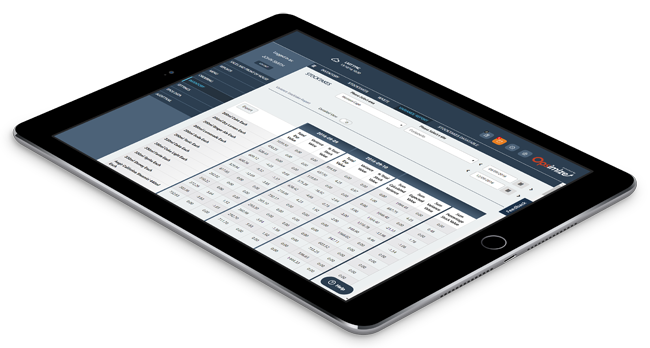 Opsimize is simple restaurant management software that runs in the cloud and gives you everything you need to stay in control of your restaurant, bar, pub or cafe. You are ready to scale, but your current systems aren’t up to scratch. Acting as a unified best practices hub for all your operations, Opsimize makes controlled growth possible. You know how to run your business, but your current systems don’t give you the information you need. 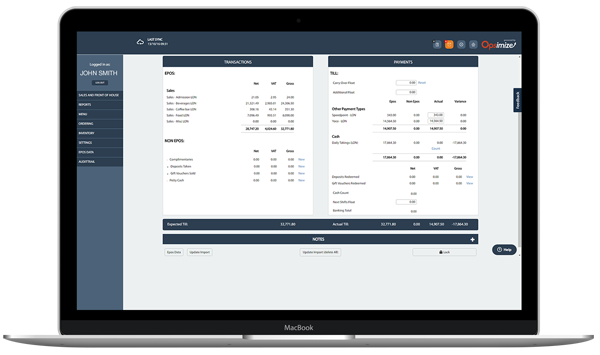 Opsimize will give you everything you need to understand and control your costs – in real time. Your business is growing – personally attending to each site is no longer an option. 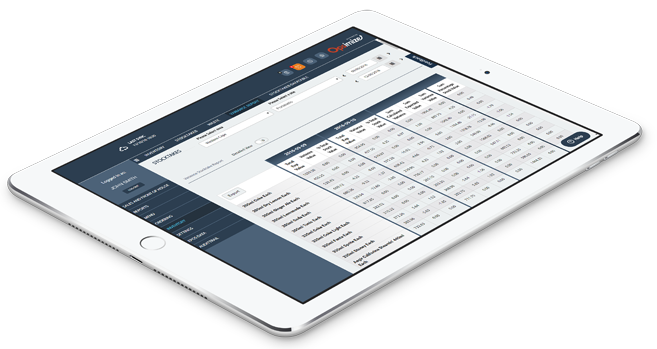 Opsimize runs in the cloud, so you can have a real time view of your operations from anywhere, at any time.